We perform building modeling and system performance analyses using our own software. The programs have been maintained, refined and adjusted over the years to account for changes in elevator control technology that have genuinely contributed to improvements in performance. The programs take into account floor areas, gross and net, floor heights, population densities and anticipated traffic demand for all situations. 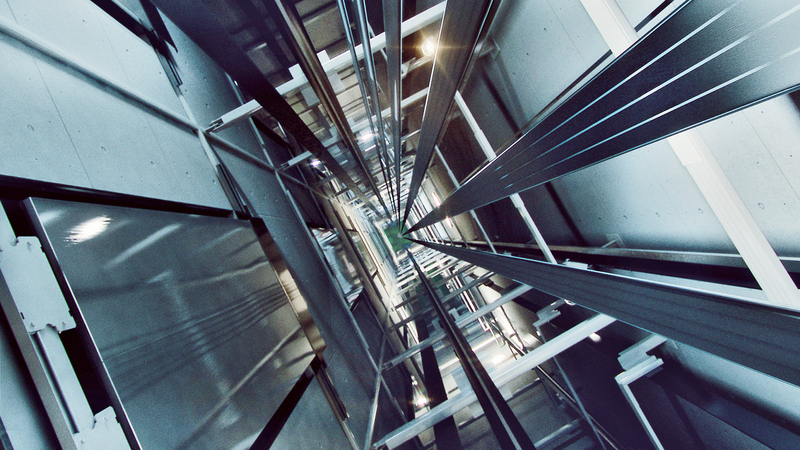 Simulations yield the optimal number, speed, size and arrangement of elevators. Because of the speed of computation, we can simulate a large number of possible configurations and determine the optimal system while satisfying architectural, structural and cost requirements. ONGOING ANALYSIS: There are often significant building design changes following the design development period. The impact on the transportation system are studied and new simulations are conducted.